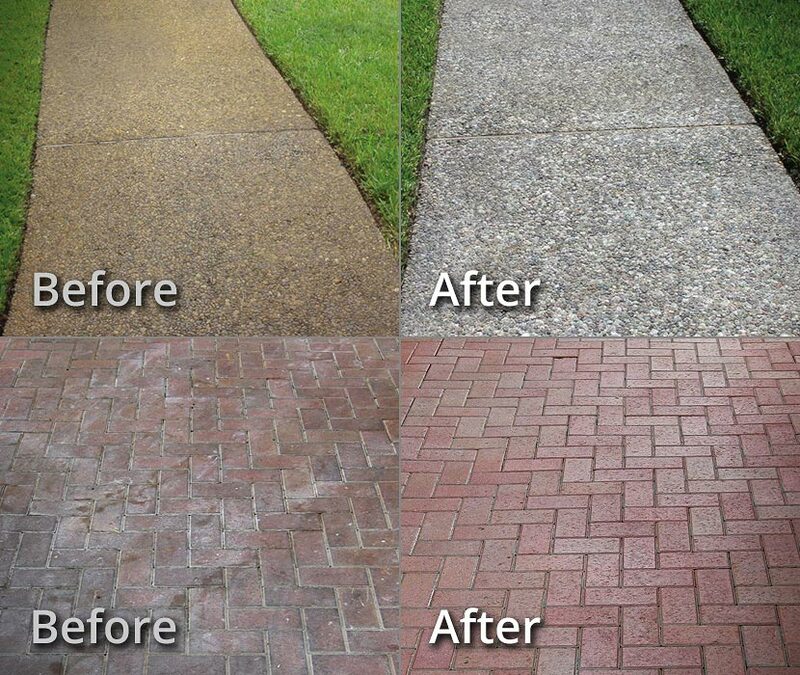 Soft Washing & Pressure Washing services available in areas of Universal City, Selma, San Marcos, Kyle, and Buda, Texas. It's like an Instant Home Makeover! 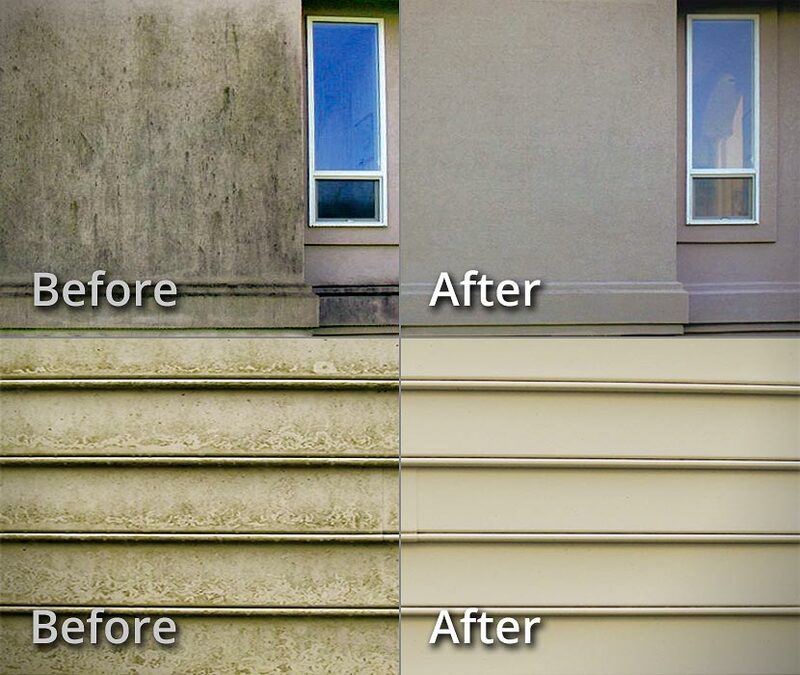 Our Soft Wash House Washing method is the best way to safely and effectively wash away unsightly dirt, grime, and mold buildup from your home's exterior siding. The dramatic difference will amaze you! We're the Gutter Cleaning Experts! 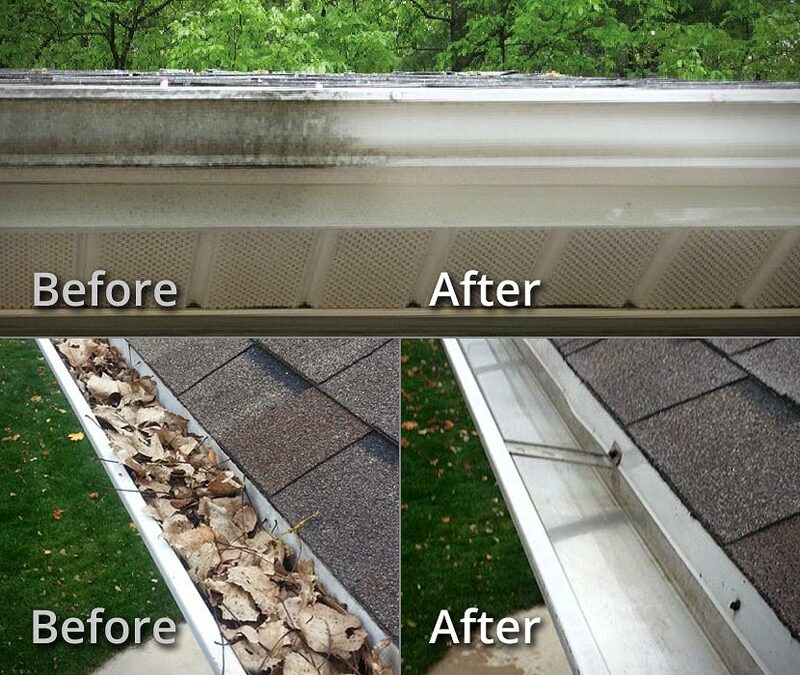 Did you know your gutter exteriors can be cleaned? This service is the perfect finishing touch to Roof Cleaning or House Washing! Plus, we can keep your gutter system free of leaves & debris. Don't risk injury or waste your weekend up on a ladder - let the pros handle it! Give Your Surfaces a Refresh! We can Tackle the Toughest Stains! 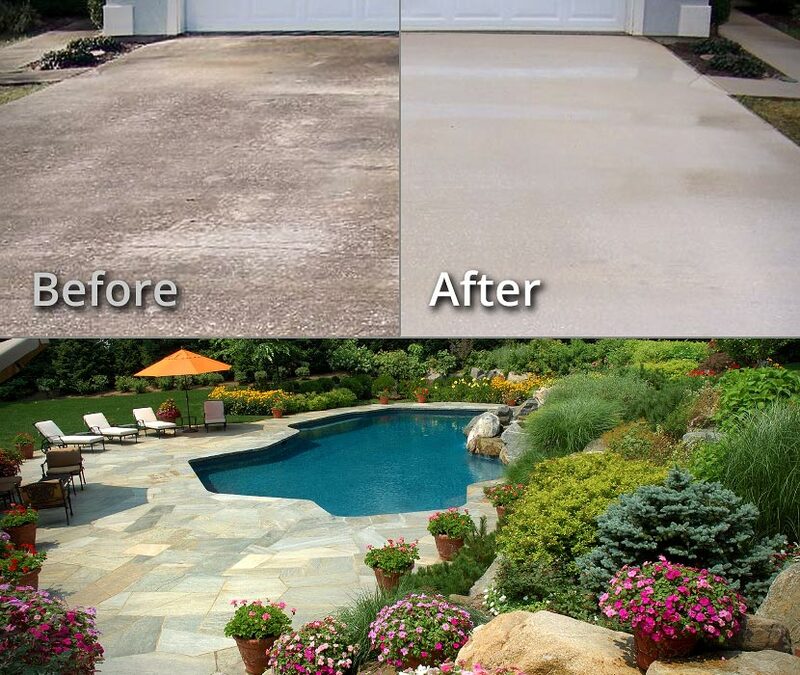 Rust stains and efflorescence (calcium deposits) are known for beiing some of the toughest stains around, but they're no match for our professional Rust Stain and Calcium Deposit removal products. 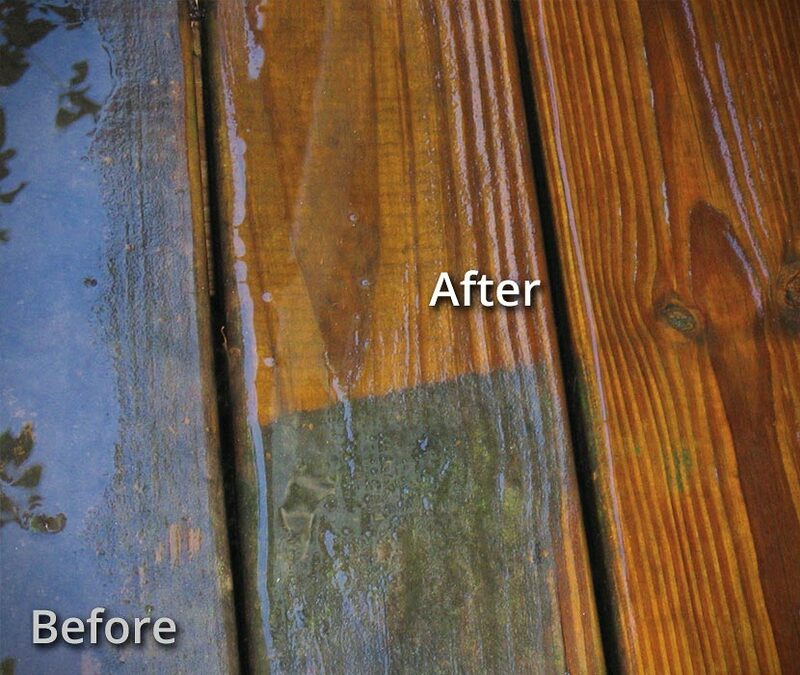 Has your deck or fence become dull, gray, and weathered-looking? Let us put our professional cleaning to work to restore the true, natural beauty to your home's deck or fence.